Qaplá'! 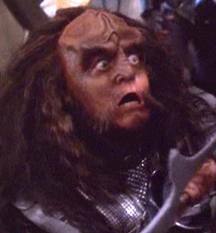 My name's Kahless and I'm just an Illogicopedian warrior looking for par'Mach. Klingons on a warbird, pull out the gagh & bloodwine, and let's PARTAY!!!!! See that little things? 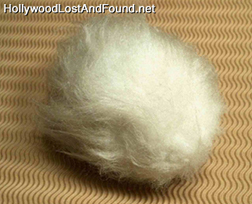 The tribble may seem cute. Nope. Deadliest petaQ in the quadrant. AND WE WILL FIGHT THE TRIBBLES TO THE DEATH!!! 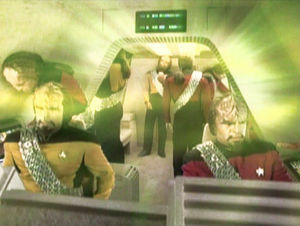 WOO-HOO A WHOLE ARMY OF KLINGON WARRIORS AGAINST THE TRIBBLES!!! THAT SHOULD BE ENOUGH. This page was last edited on 6 Jeremy 2019, at 12:49.